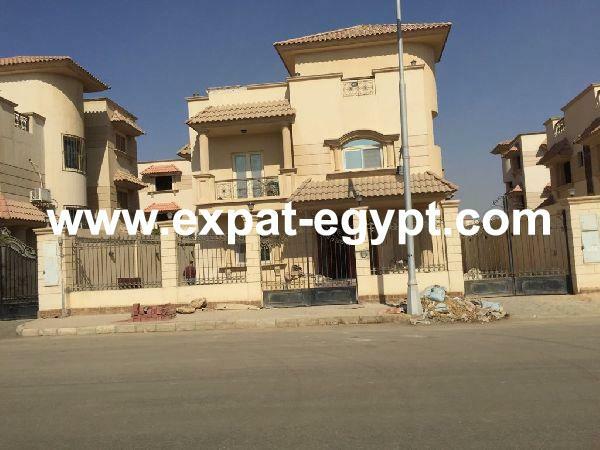 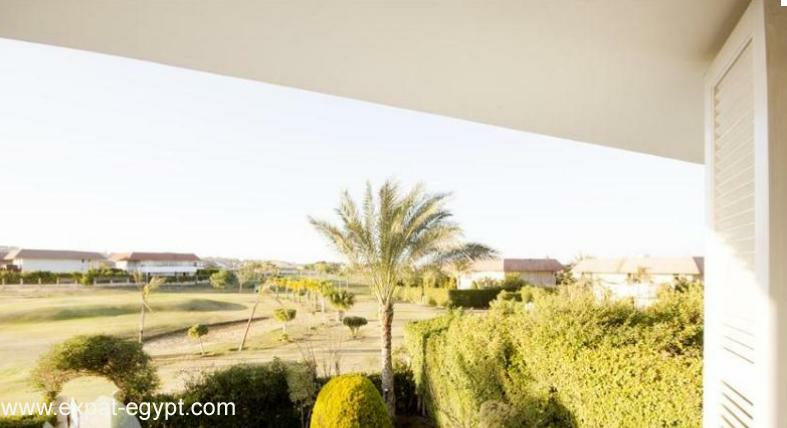 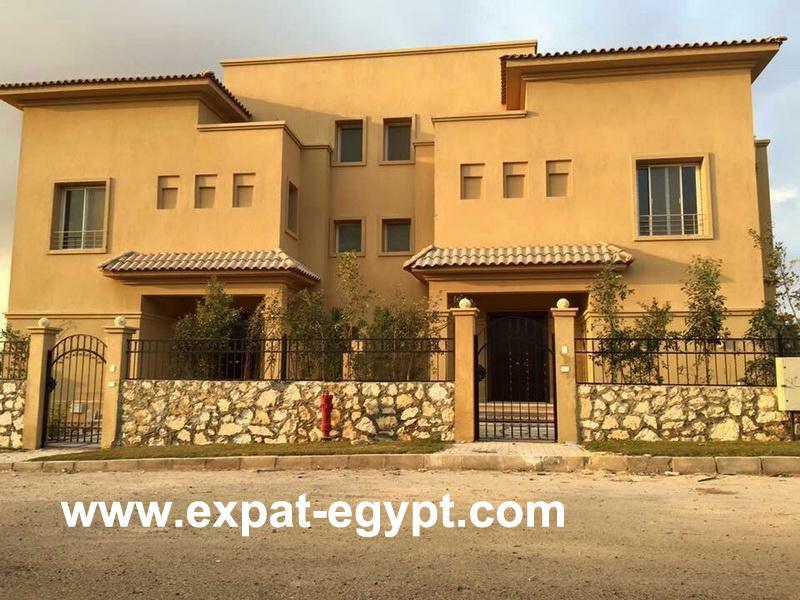 villa located overlooks the golf course in el rabwa compound in sheikh zayed. 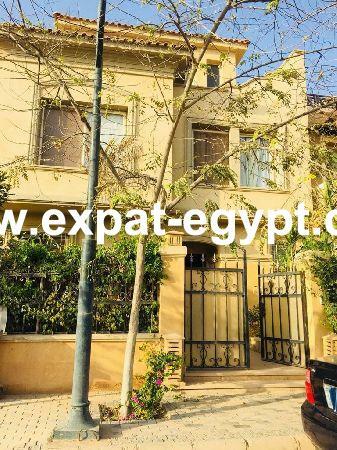 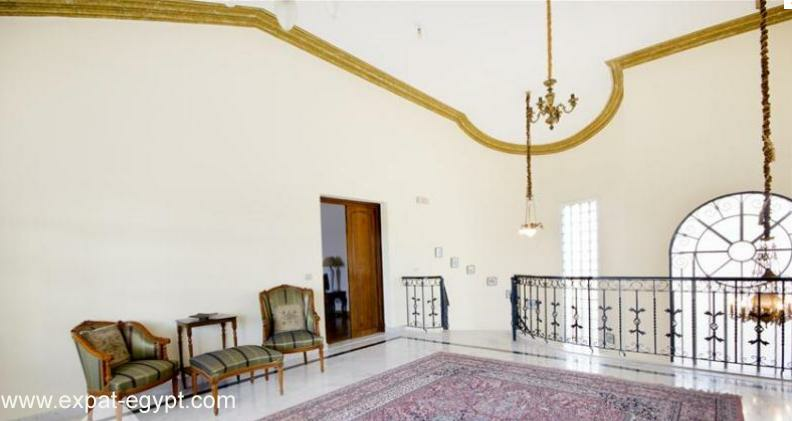 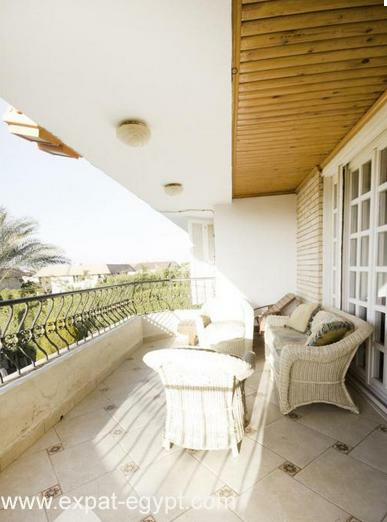 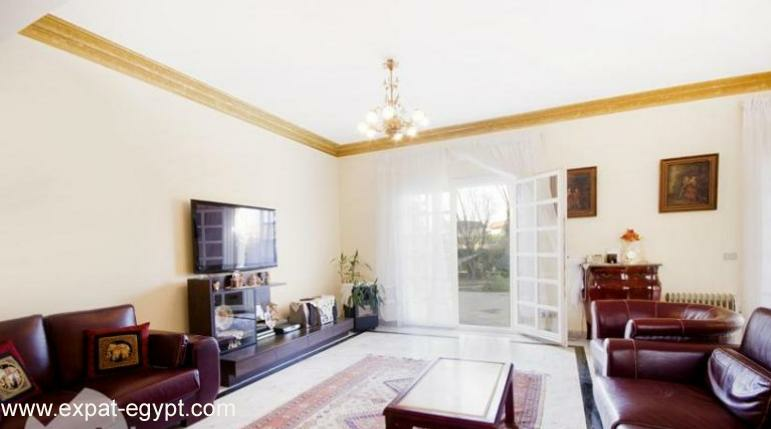 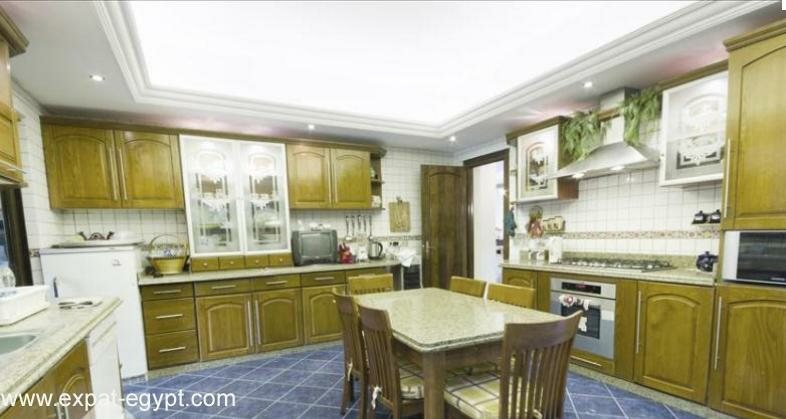 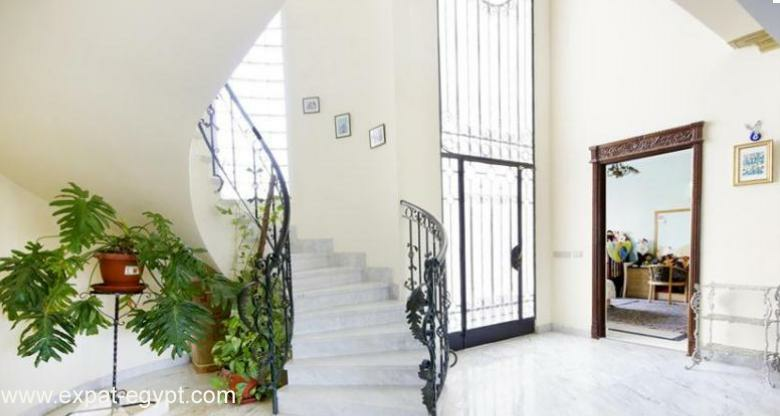 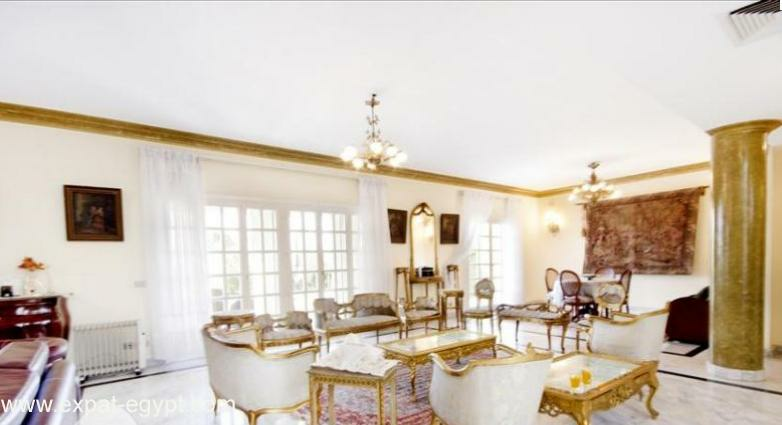 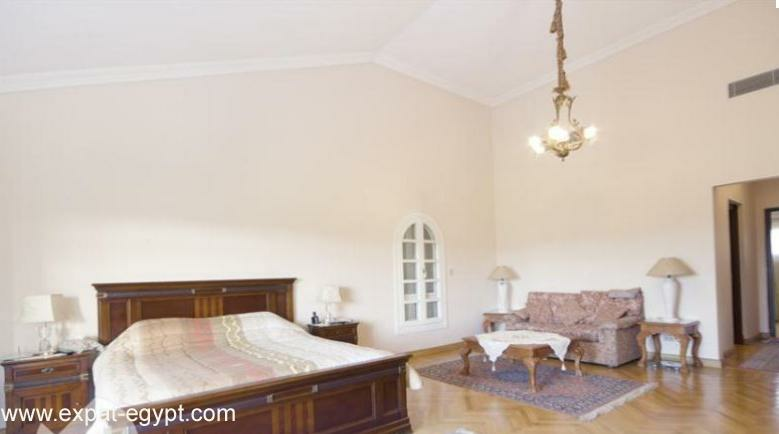 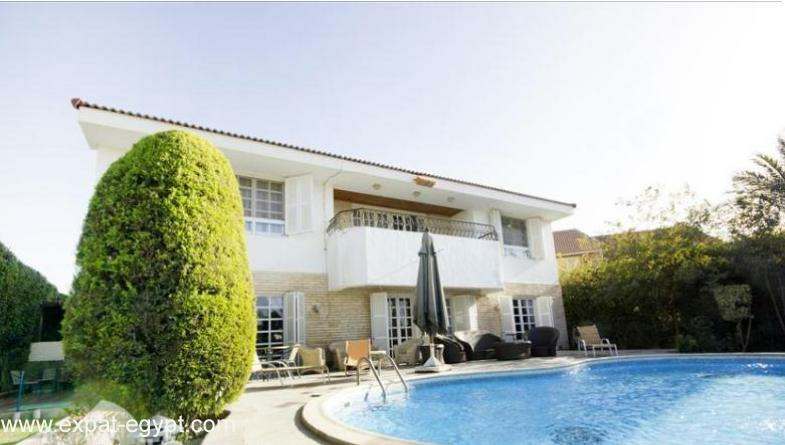 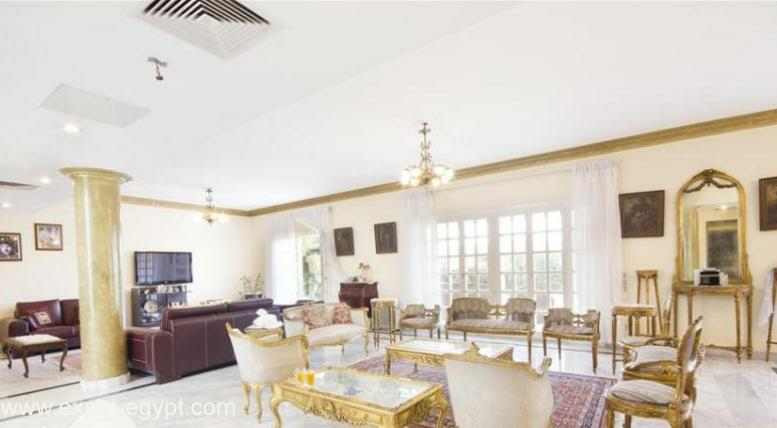 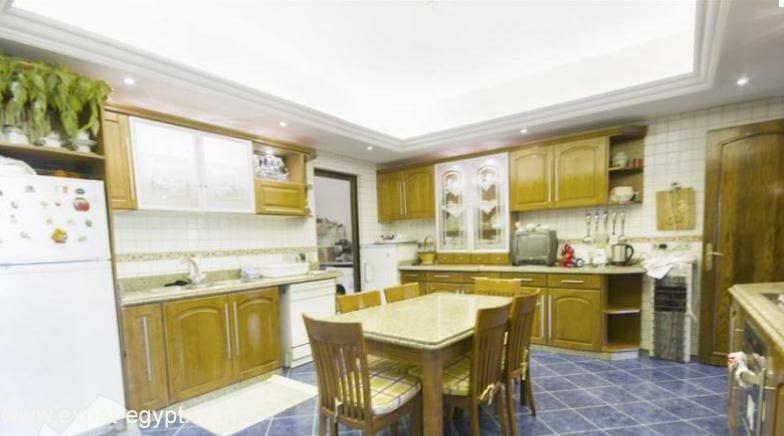 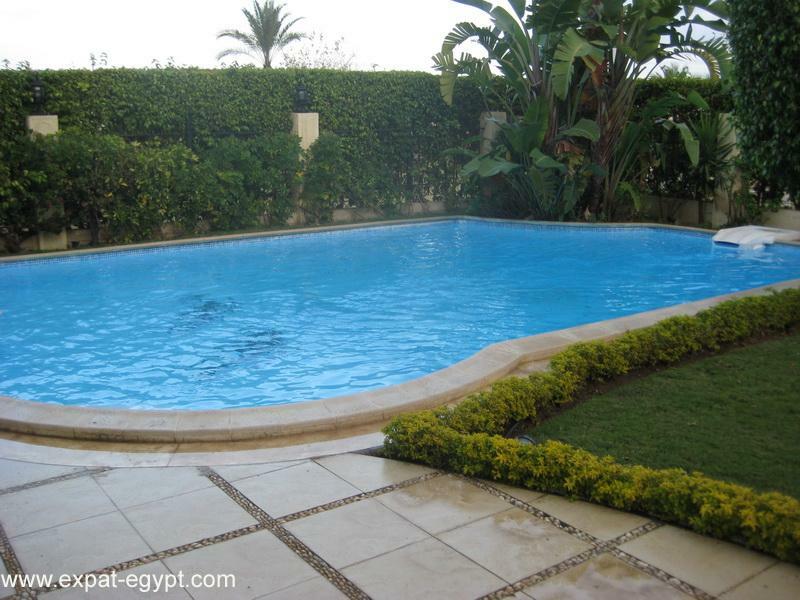 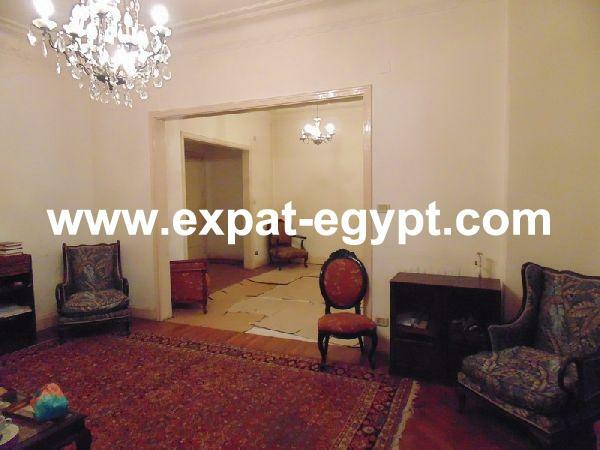 this 460 m² villa features a , 4 bedrooms, a maid room and a large garden with a swimming pool. 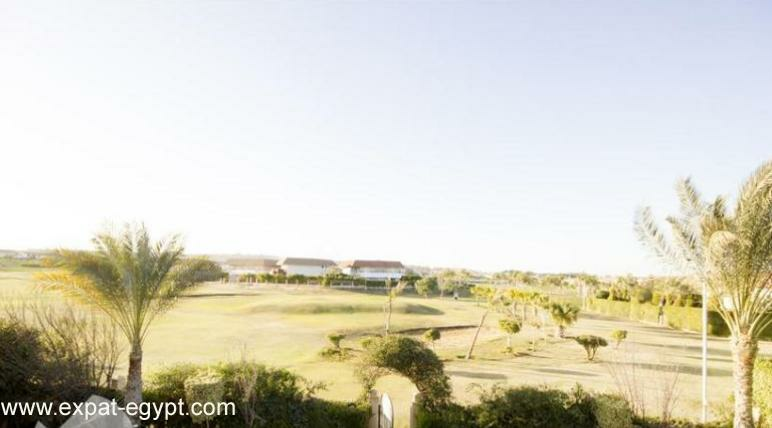 the master suite includes its own private bathroom and dressing, the garden back door conect with the golf course. 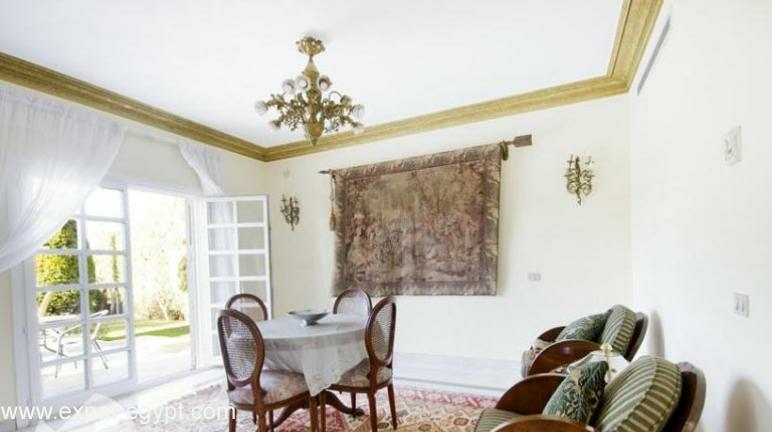 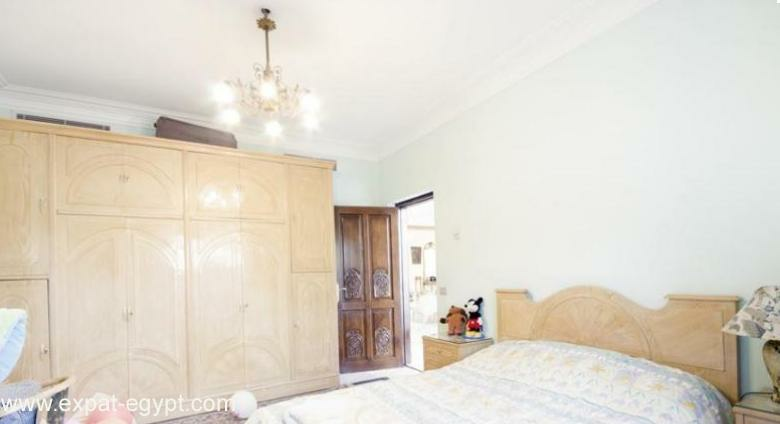 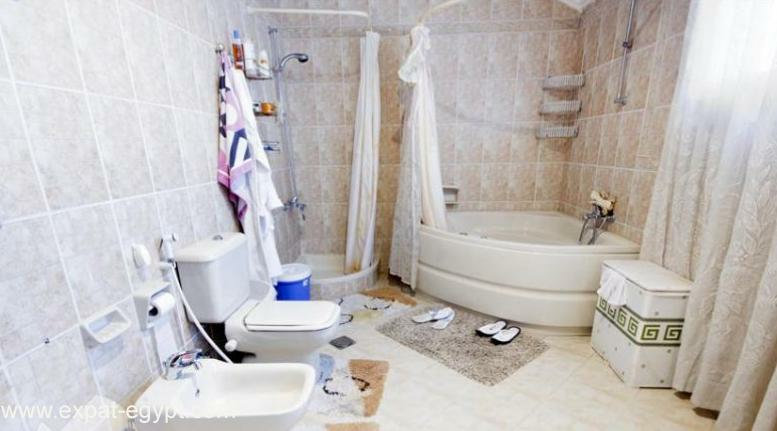 this consists of a reception, salon, dining room, study, kitchen, a help’s room and a guests’ toilet. 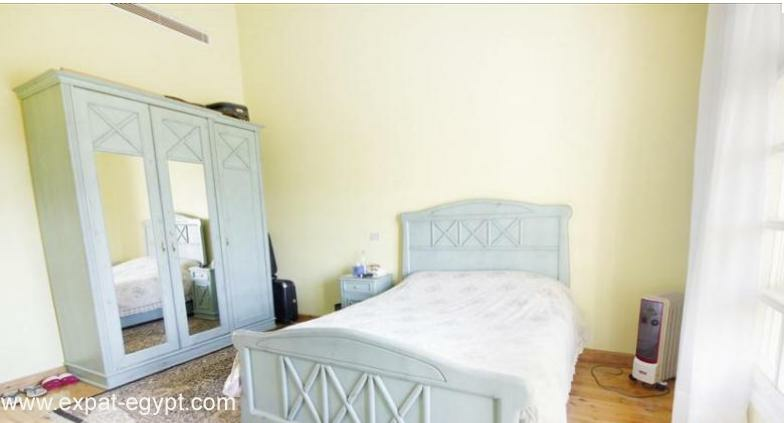 this consists of a master bedroom, which includes a bathroom and a walk-in closet, as well as two to three other bedrooms, depending on the size of the villa, an extra toilet, living room and an optional kitchenette. 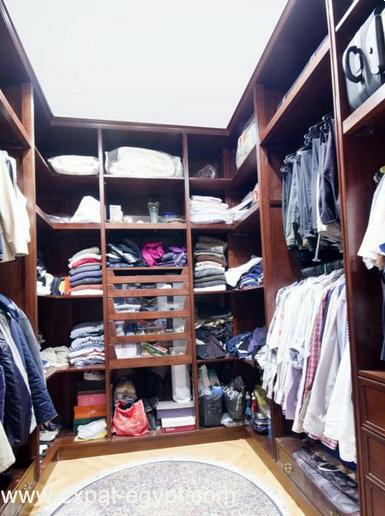 spaces have been used to their fullest potential to satisfy every family’s needs and to create a seamless flow between the two floors. 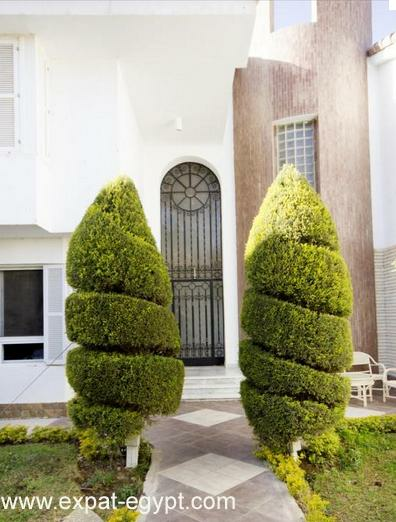 the private gardens are blended with passages to create a striking contrast of green, light and shade. 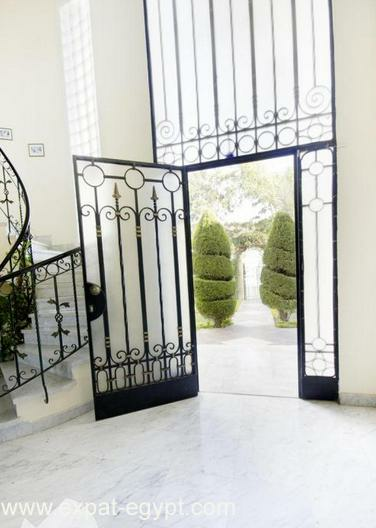 the private gardens are blended with passages to create a strikingcontrast of green, light and shade.